SIHH is the event in every watch professional's diary, bringing makers and admirers of beautiful timepieces together to discover the latest collections and new trends. It takes place each January in Geneva. 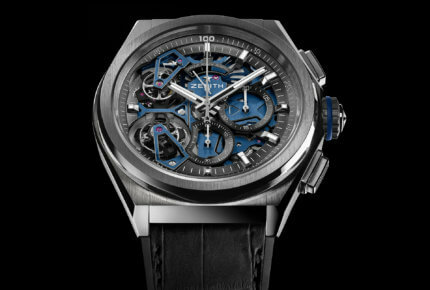 Organised by the Fondation de la Haute Horlogerie (FHH), SIHH is a meeting place for prestigious Maisons that share a same idea: that of "Fine Watchmaking". Since its creation in 1991, the fair has grown into an international gathering that is a reference for the sector. 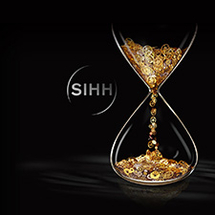 The SIHH Exhibitor Committee guarantees its independence and preserves its core values of quality and excellence. Each year, SIHH welcomes prestigious Maisons, artisan-creators and independent watchmakers in a growing panel of exhibitors intent on offering admirers of beautifully crafted watches an experience to match their expectations. Open to professionals and now members of the public too, SIHH enjoys an unrivalled, first-class concept, whether in terms of layout, decoration, hospitality or services, that makes each visitor feel like a very special guest. It is a platform to present the latest collections, and facilitate exchange between brands, retailers and journalists from all over the world. It provides opportunity to share the best in creativity, showcase the work of thousands of craftsmen and women through extraordinary creations, meet outstanding personalities from the world of watches, discover fresh talent and spot upcoming trends. 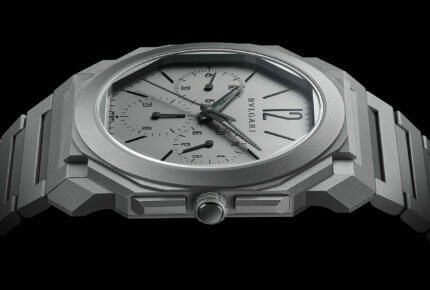 SIHH continues to look ahead and mirror a changing market, itself evolving and gaining in size and stature. Scheduled each year in January, it is first to reveal what to expect over the coming twelve months in watchmaking with new models representative of the next major trends.